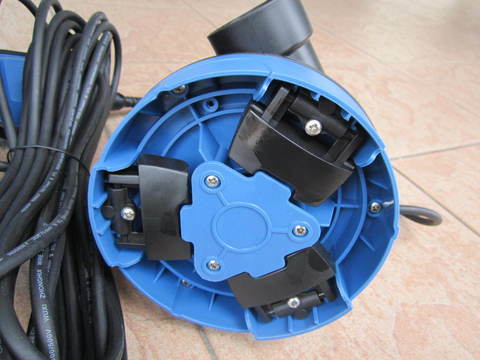 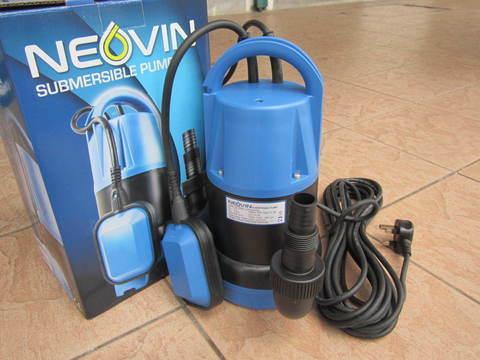 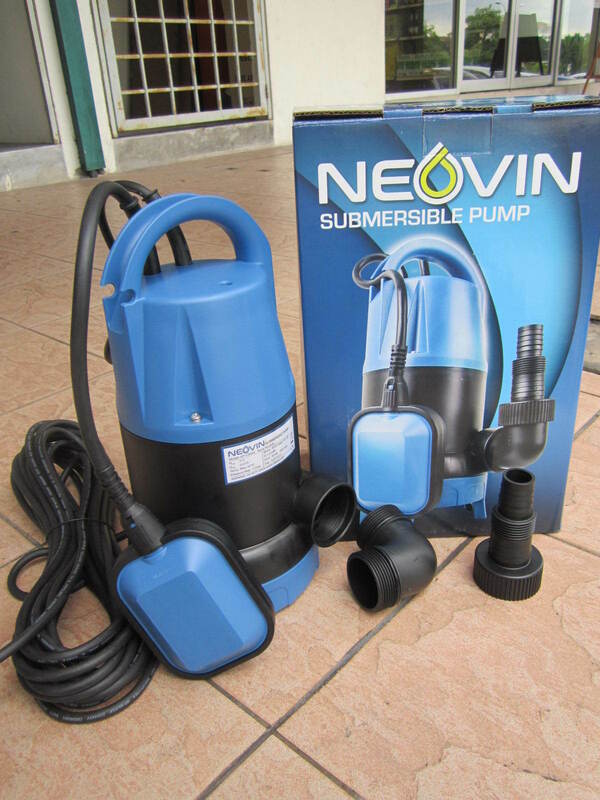 Neovin 300W (0.4HP) Submersible Pump with Folding Base & Float Switch.. 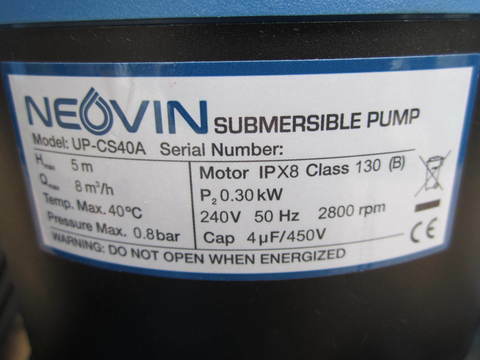 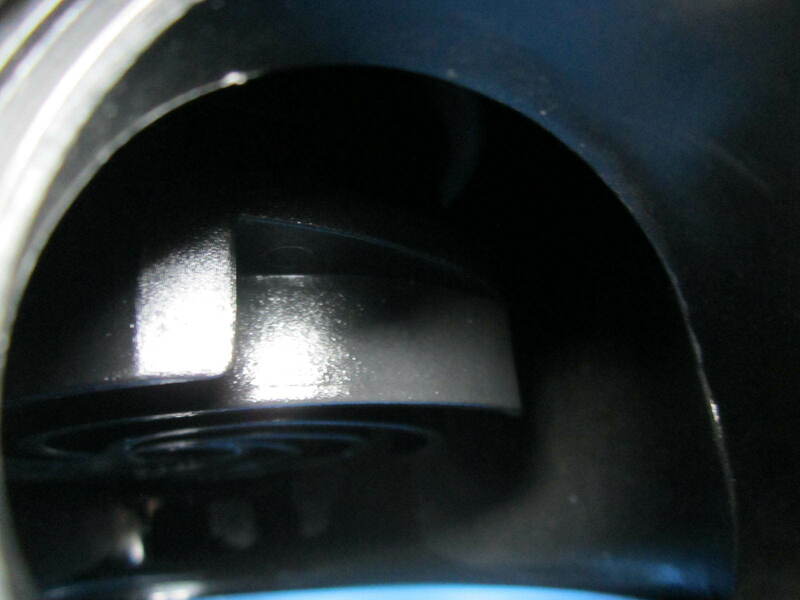 The Neovin UP-CS40A water pump is designed particular for heavy duty applications. This robust, powerful water pump is ideal for rapidly shifting both clean and dirty water. 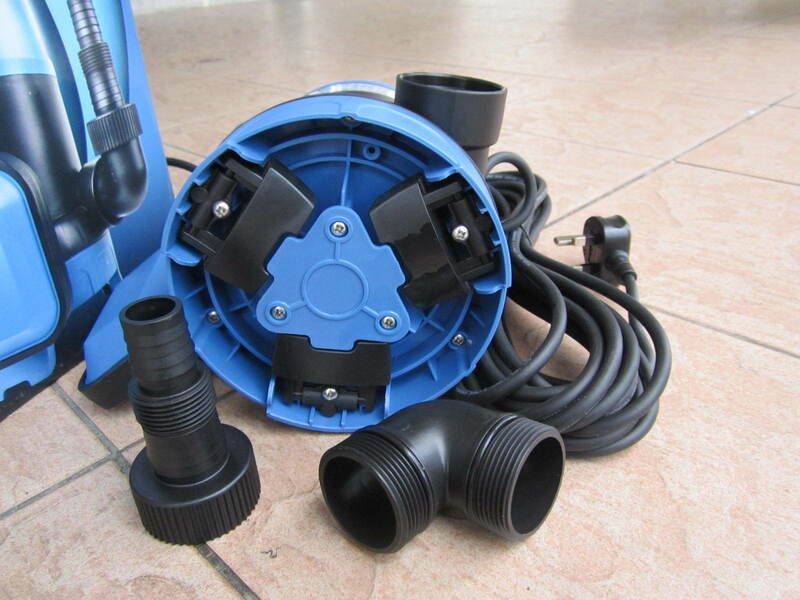 Solids handling up to 30 mm, ideal for draining pits, sumps, ditches and footings. 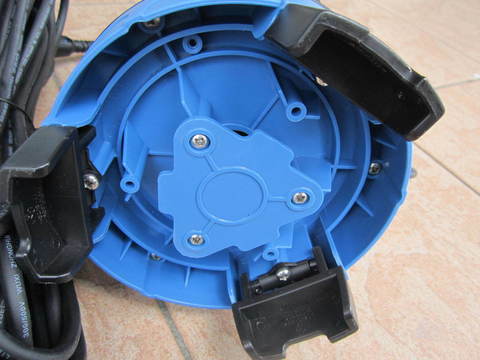 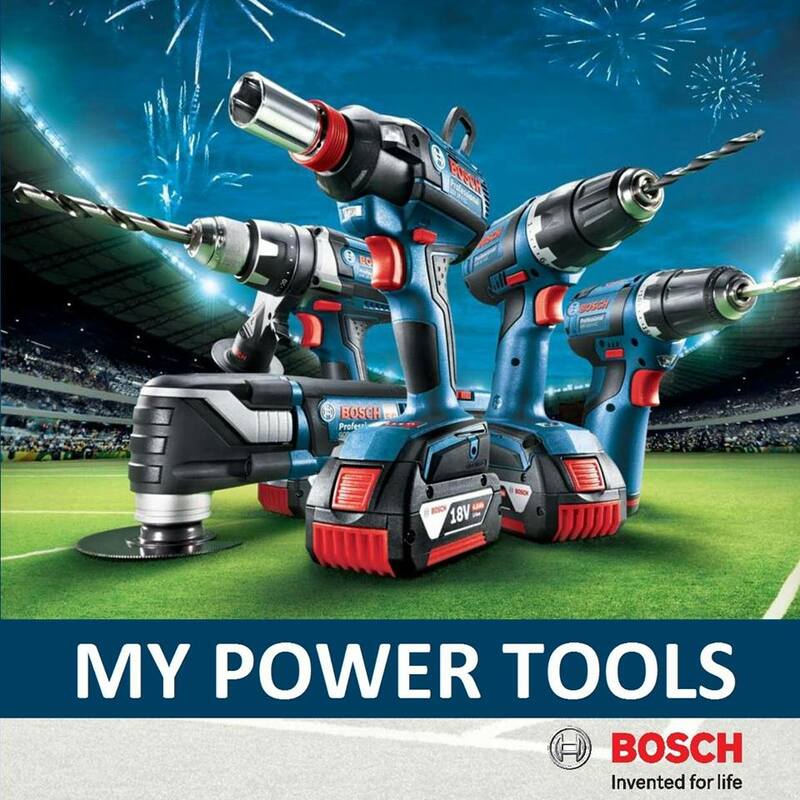 Made from tough, durable corrosion proof materials. 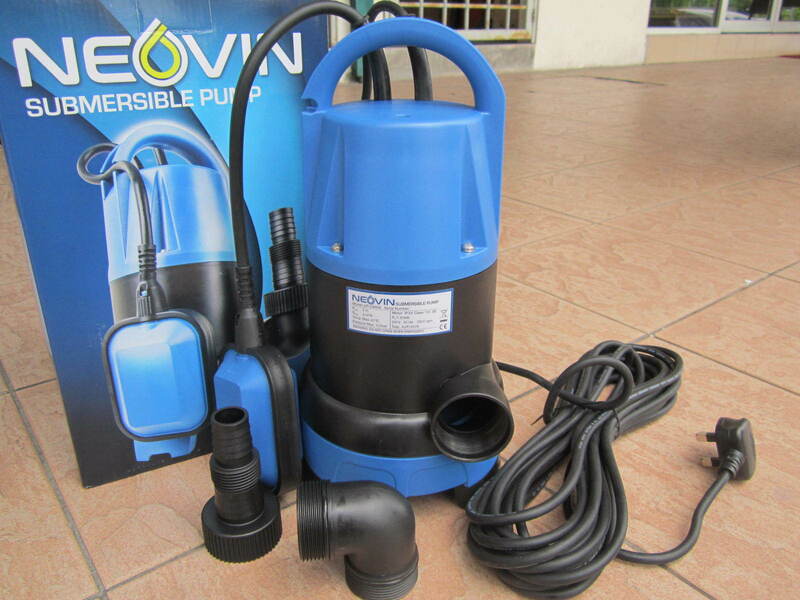 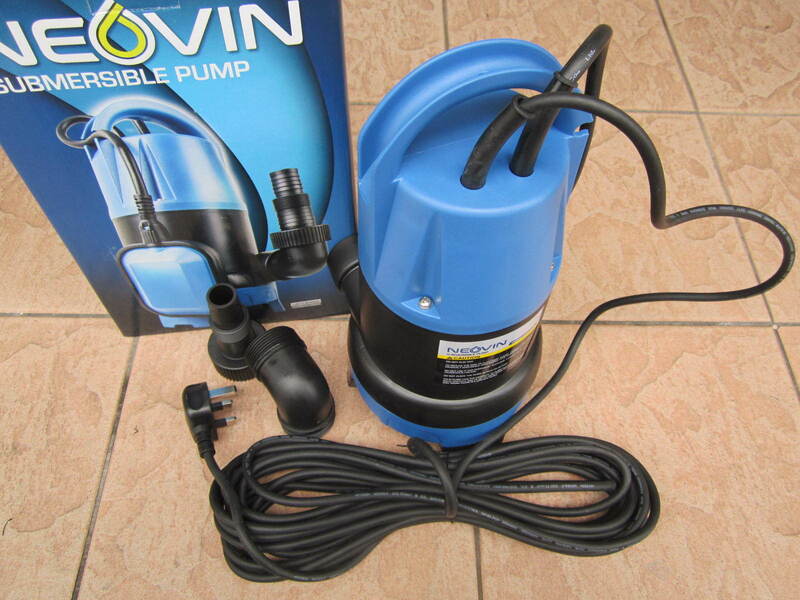 PRICE RM299.00..(Neovin the pump expert)..